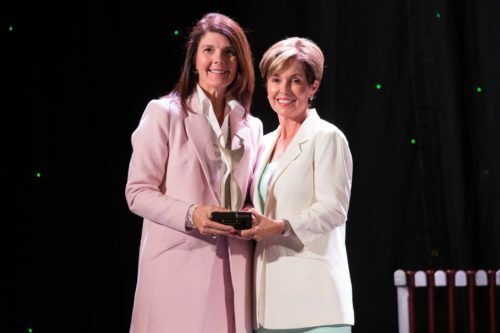 Pamela Evette, the president and CEO of Quality Business Solutions (QBS), is Governor Henry McMaster’s running mate and was elected as the South Carolina’s lieutenant governor on November 6, 2018—the first Republican woman elected to the role in the state’s history. Pamela and her husband David built QBS from the ground up. QBS specializes in payroll, human resources, and benefits management, and under her leadership, has grown from a small start-up to earning a prominent spot on Inc. Magazine’s list of fastest growing businesses in the nation and one of the best places to work in South Carolina. Pamela has been honored with numerous awards for her entrepreneurship. Because of her leadership in the business community, Governor Nikki Haley asked her to serve as a member of South Carolina’s Small Business Regulatory Committee. 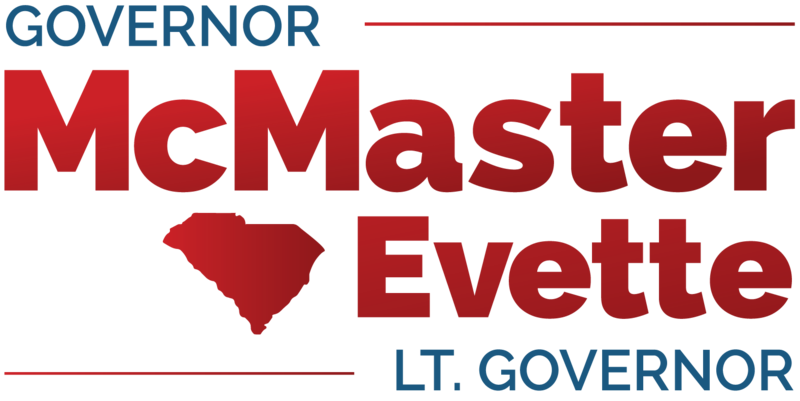 Pamela has long felt called to public service, so when Governor McMaster asked her to join the campaign as his running mate, she did not hesitate to accept. She is passionate about ensuring South Carolina is the best place to get a job, businesses to thrive, and children to get a good education. 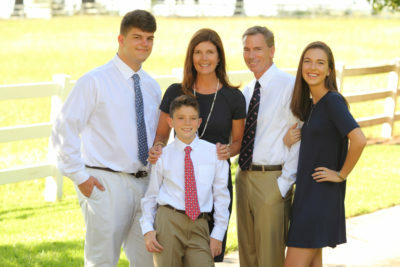 When she’s not serving the people in Columbia or running her business, Pamela enjoys spending time with her husband David and their three children, Amanda, Joseph and Jackson, as well as her mother Jennie, who lives with them in Traveler’s Rest. She holds a B.A. in business administration and finance from Cleveland State University in Cleveland, Ohio. A product of the American dream, Pamela is the daughter of an immigrant and tool and die maker. She had the unique experience of growing up in a multi-generational household with both her parents and grandparents. Pamela attributes her fierce work ethic to her father’s example, his desire to serve others, and his willingness to speak truth to power. These values, as well as her desire to provide a voice for others, have driven her decision to run with Governor McMaster to serve South Carolina as lieutenant governor.